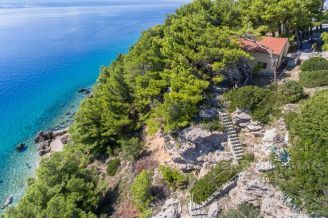 Building plot, 970 m2, 20 meters from the sea. 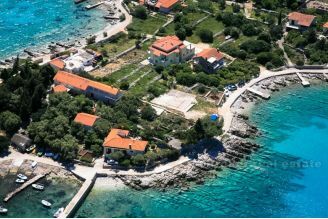 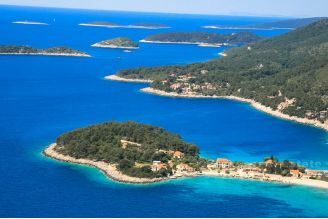 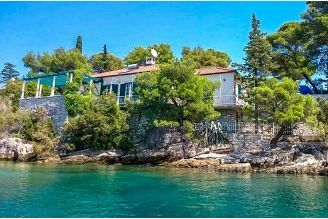 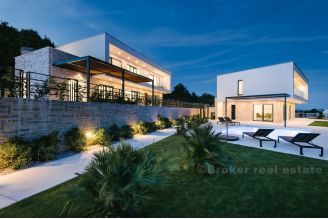 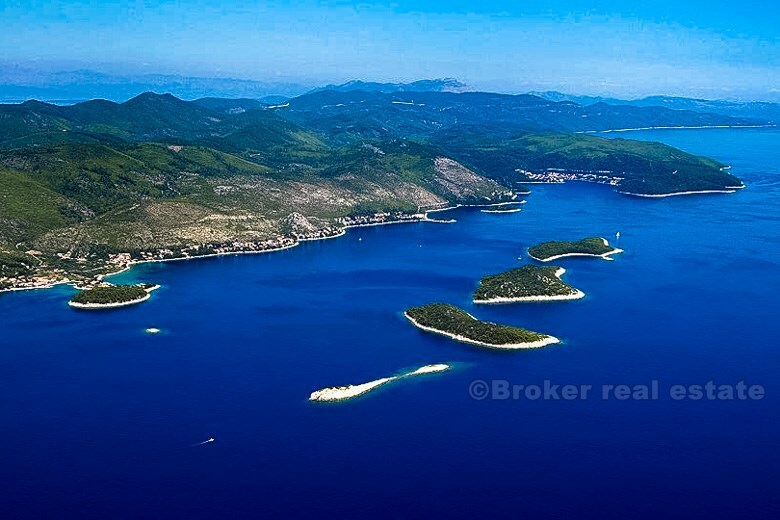 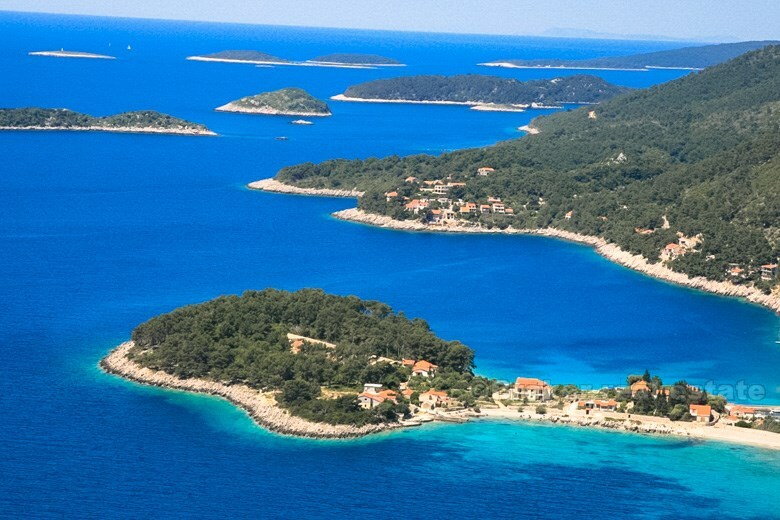 Beautiful location, stunning view on south side of island of Korcula, offers this very attractive building plot. 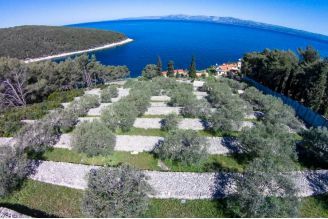 It has path to the plot, while water, electricity and phone line are just by the plot.